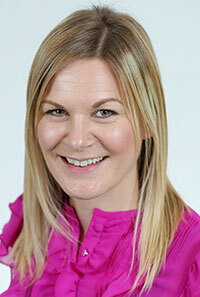 Michaela Sloan joined Mutual Energy as an Accountant in November 2013. Michaela graduated from Queen’s University Belfast with a BSc (Hons) in Accounting before qualifying as a chartered accountant and spending three years with KPMG in the firm’s audit department. Prior to joining Mutual Energy, Michaela spent a year working for DFDS (Shipping and Logistics) as an accountant in their Shared Service Centre.